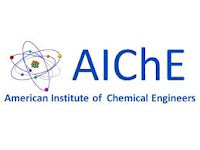 The AIChE Minority Scholarship Award recognizes minority high school seniors who plan to attend a four-year college or university and pursue a degree in chemical engineering. Eligible students include African-American, Hispanic, Native American, and Alaskan Native. Up to ten students each year receive scholarships. Students may major in science and engineering but preference will be given to students working towards a degree in chemical engineering. Applicants must have a grade point average of 3.0 and demonstrate outside activities related to their career choice. Applicants must also complete an essay explaining why they chose their field of study and what their career goals are. 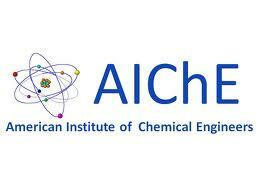 American Institute of Chemical Engineers (AIChE) is a professional member-based organization that supports global engineering professionals. Their efforts include education, upholding professional standards and ethics, career development, networking, and other activities that support the chemical engineering industry. They are headquartered in New York City. The organization's Minority Affairs Committee manages the scholarship program and other activities that promote education and training of minorities in engineering and engineering related disciplines. The deadline for this scholarship is usually in JUNE of each year, and the award amount is usually $1,000.